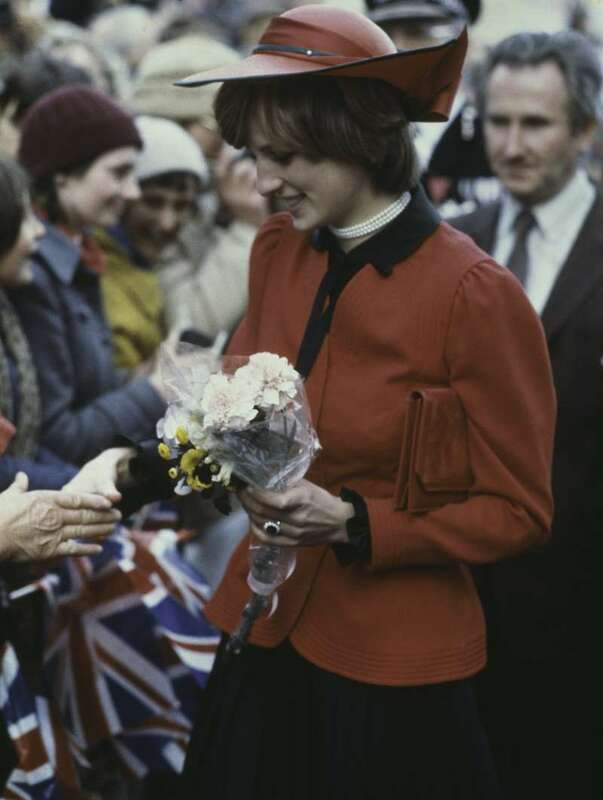 She was perhaps the most popular member of the British royal family for the years she was married to Prince Charles and even after. Today, Britons and millions of fans pay tribute to the late Princess Diana of Wales. The iconic royal lost her life on this day, 21 years ago after a tragic car accident. While many remember her for her philanthropy, even more celebrate Prince Diana for being a loving and passionate mother to her sons, Prince William and Prince Harry. Her death was a big blow to her sons in particular, and it took them several years to come to terms with the truth of loss. 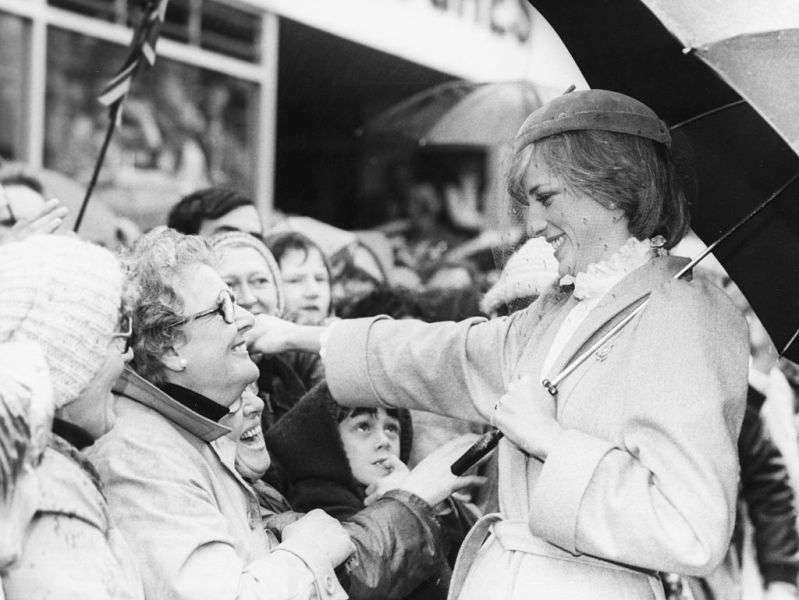 However, the royals keep the memory and spirit of their dear alive in many ways, a reminder to the world of the kindness and compassion Princess Diana shared with everyone. Her Majesty Queen Elizabeth II was perhaps the hardest hit by Princess Diana’s death in 1997. In the midst of rife accusations and conspiracy theories, she still found the resolve to address the world when the time called for it. The Queen spoke highly of the late royal, Princess Diana, stating how she stood as a beacon of light to all around her, even in circumstances that were far from pleasant. She was an exceptional and gifted human being. In good times and bad, she never lost her capacity to smile and laugh or to inspire others with her warmth and kindness. The life of the dead is placed in the memory of the living . Princess Diana continues to inspire a new generation of royal. The Duchess of Sussex has even confessed to having great admiration for her in the past. Though it has been 21 years since Princess Diana passed, but she is still with us in spirit.